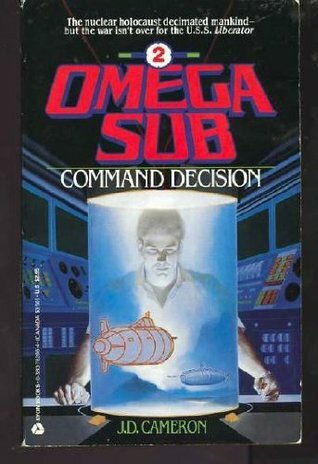 OMEGA SUB 2 COMMAND DECISION BY J.D. CAMERON – THE BOOKS THAT TIME FORGOT. Captain Donovon of the Liberator the last American submarine to survive WWIII is looking for a base to establish itself. Their first stop is the Marshall Islands. After a run in with the mysterious sub Nemesis which results in a nuclear attack on a derelict Japanese fishing fleet the Liberator continues on its way. In the Marshall Islands the crew is attacked by the natives and Donovon’s brother is captured. After a fight they make peace with the natives. At a feast the volcano blows and they barely manage to escape the destruction of the island. It is soon obvious that the war has triggered volcanos all over the island chain. This isn’t all the sub has to worry about. The Charkov the most advanced Soviet sub is stalking The Liberator. It’s captain believes the Liberator to be responsible for WWIII and wants revenge. So a deadly game of cat and mouse ensues with the other rogue sub Nemesis also lurking around. 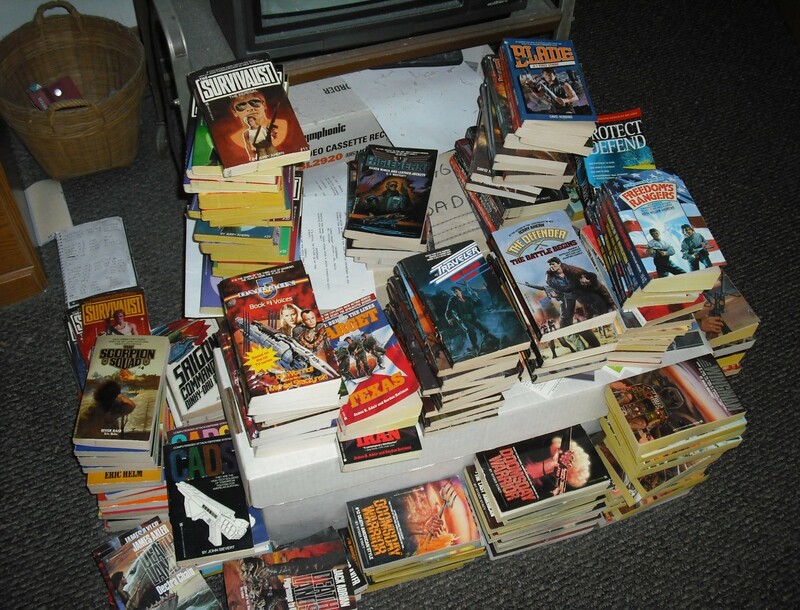 The second book in the series was written by David Robbins the author of the popular Endworld Series. This was good choice as he always manages to write an interesting story. He would go on to write the majority of the books in the series. I was surprised at how caught up in the story I became. There was real tension in the submarine battle that kept me wanting to read more. Robbins managed to keep the characters in character from what Jahn established in the first book. Show he read the first book and was professional enough to try and maintain some sort of continuity for the series. Very often that doesn’t happen in these series with multiply authors. He did some research on subs but there were some stuff that I didn’t buy. He has the two subs communicate by radio underwater. Now I suppose he envisioned some advanced technology in the 21st century. Still in 2019 that ability still doesn’t exist and seemed highly unlikely. Otherwise this was a good book.